From this site you will find information on attendance, discipline, parking and testing. If you have questions or concerns please feel free to reach out to the Student Services staff. We are here to help and to serve the GBHS students and families. 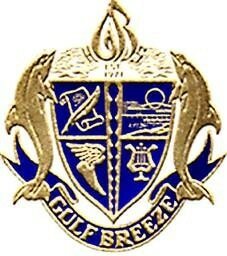 At Gulf Breeze High we Expect Excellence from each and every one of our faculty, staff and students. If there is any way we can help a student reach his or her goals of graduation, we will certainly step up to the challenge.